We are often asked if our organ building and restoration workshops are open to visitors. Unfortunately due to customer confidentiality and safety around working machinery, we regret that our Manufacture & Restoration Workshops are NOT open to the general public. If you are considering purchasing a new organ or commissioning work from us please telephone to arrange an appointment for a consultation on your project. 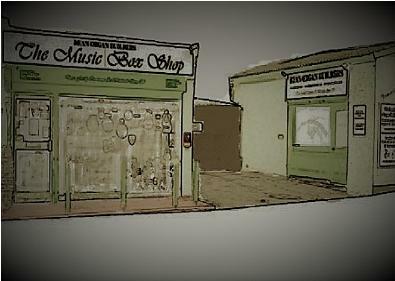 HOWEVER VISITORS TO OUR RETAIL MUSIC SHOP ARE ALWAYS WELCOME! 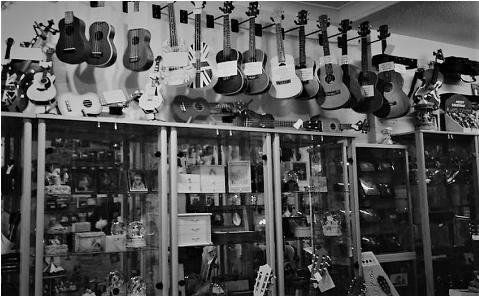 Our small friendly shop is situated in the centre of Whitchurch Village just outside of Bristol and we welcome visitors who wish to view our range of music boxes, musical gift products, guitars & other musical instruments that we have on show for purchase. Please note, we normally only have one small pipe organ on show in our retail shop as these are normally only made to order, so please call or email if you are planning a trip to view mechanical pipe organs, as we will need to arrange to have a member of staff on hand to demonstrate! We strongly advice customers who wish to visit us to telephone or email info@deanmusic.co.uk beforehand to ensure we have the products you are interested in available. Our shop is open Monday to Saturday 9.00am until 5.00pm and closed on Wednesdays, Sundays & Bank Holiday weekends. We are situated on the A37 'Bristol Road' in the centre of Whitchurch Village just outside of Bristol, England. Just enter your location and ours "BS14 0PT, Whitchurch, Somerset" in the Route Planner and they will give you the directions. Once you find Whitchurch, "The Music Box Shop" is approx 200yds from "Whitchurch Primary School" and opposite "Whitchurch Nursing Home" & "Central Garage". We are next door to the Toby Carvery Pub "The Maes Knoll" formerly the Black lion which has a large car park. Parking - Coming from Bristol, once into Whitchurch Village, approx. 60 Yards before our Shop is a Cul De Sac "The Witheys". Unrestricted parking is available in this road. Public Transport: Temple Meads train station is approx. 4 miles from us. We have main bus stops near our shop with buses travelling in and out of Bristol during the daytime. Taxi's will pick up from Temple Meads, however, we advise you to book your return journey with the taxi firm, as we rarely get taxi's driving past on pickups. Dean Organ Builders is an established pipe organ building company. We support clients throughout the UK with our workshop and office in Whitchurch, Nr Bristol. Organs and equipment, midi music, barrel organs, new book music and arrangements. Musical arrangements both traditional and modern. New street organs built by Dean Organ Builders, with professional attention to detail and quality. Organs built to play from roll, book or a midi system. Find great deals on fairground organs, collectible music boxes and Historical Carnival, Circus and funfair organ Memorabilia. Shop with confidence. Fairground organs are pipe organs designed for use in a commercial public fairground setting to provide music to accompany fairground rides. The book playing fairground organ became really popular with fairground showman following the patenting by the Gavioli Company of the perforated cardboard music book. Find great deals on fairground organs and musical collectible and Historical items. 20-Note Hand-Turned organs, Alan Pell Organ, 20-note portable organ, concert organs, large fairground organs and dance organs all for sale. 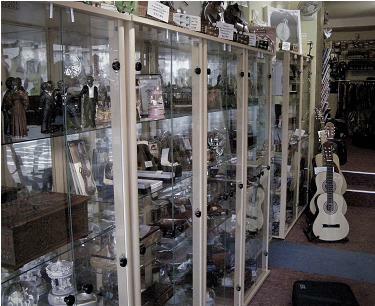 Find great deals on fairground organs and musical collectible and Historical items. Dean 31 keyless fairground organ, Gavioli fairground organ, Limonaire organs, Orchestrophone, Decap organs and dance organs all for sale. If you have a hand-turned organ or any other mechanical organ to sell, we can advertise it and handle the sale on a commission basis. Decorated fairground organs, street organs, barrel organs, and busker organs. Mechanical musical instrument builders, restorers and music manufacturers. A barrel organ is a musical instrument in which a pinned barrel turned by a handle or motor raises levers, to open valves and admitting wind to one or more ranks of organ pipes to create music. For sale street barrel organs, street barrel pianos, barrel piano carts, beautifully crafted hand turned street organs.